The showcase statistic from the recently-completed research conducted by Tauber’s firm is this: Up to 65% of employees are now bypassing Human Resources, Organizational Development, and Learning and Development when getting their learning needs met. 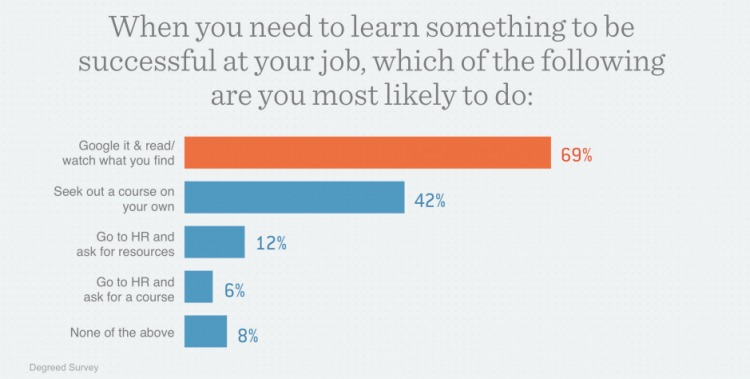 When those surveyed were asked, “When you need to learn something to be successful at your job, which of the following are you most likely to do?” only 12% said, “Go to HR and ask for resources.” Only 6% said, “Go to HR and ask for a course.” The vast majority, go elsewhere. And HR, OD, and L&D departments wonder why their credibility is so low?! Also interesting is that when given a choice, non-executives don’t even want their HR, OD, or L&D departments to assist them. Indeed, when asked which they would rather, almost 9 out of every 10 employees said they’d rather be given credit for their own learning than learn at HR’s direction. Why? 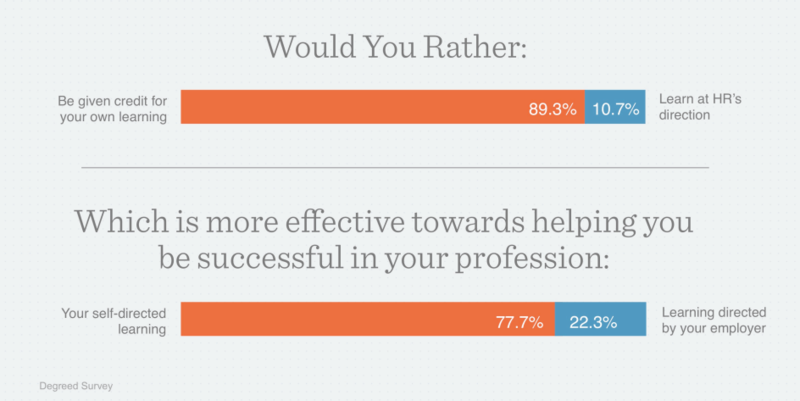 Because their self-directed learning was more 77.7% more effective in helping them be successful in their profession than learning directed by their employer. Face it, if you want to learn, you’re going to have to develop your own Personal Learning Strategy. You’re going to have to GYOL – Get Your Own Learning. 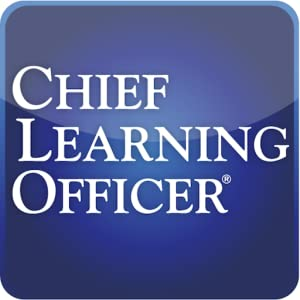 Whether it’s through books, or videos, or certificate programs, or through Google searches, or hiring someone like me to coach you, the cold, hard truth is this: Unless you’re at the highest levels of the organization, it’s very unlikely that you’ll be provided with the type of learning that you truly want or need – especially with respect to your leadership development. you’re doing yourself a grave disservice. So if you want to excel, you really do need to take the initiative. You really do need to develop your own Personal Learning Strategy. And you really do need to GYOL. Really important topic and research Barry. Thank you for this. Thank you, Mark. I totally agree.